When you get deep enough into Reddit, you inevitably stumble across something you didn’t know existed — or could exist. Case in point: r/shoplifting, an active subreddit where Redditors talk about exactly what the name suggests. At over 80,000 subscribers, it’s a relatively large community, and they aren’t shy about their intentions. The subreddit’s raison d’être is to talk about stealing stuff, ways of stealing stuff, and places to go where you may most easily steal stuff. They’re very careful to specify that they aren’t ‘fessing up to anything … until they do, naturally. While Reddit generally provides a lot of leeway in what content is acceptable, here are some guidelines for content that is not. Please keep in mind the spirit in which these were written, and know that looking for loopholes is a waste of time. Content is prohibited if it is illegal. 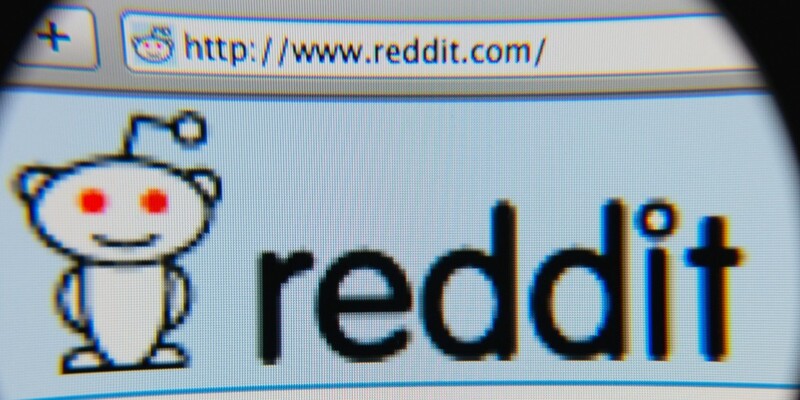 Also, the Reddit user agreement says, “You may not use reddit to break the law.” I think the idea behind the subreddit is that talking about committing a crime is not a crime — though some of the Redditors posting about their “hauls” sure don’t give the impression they’re just speculating. In some parts of the world, encouraging someone to commit criminal acts is called “incitement,” and yes, it’s illegal. One of the subreddit’s own rules prohibits moralizing. In their own words: “Stealing is bad, we get it. Nothing else needs to be said about it, and we are alright with the morality of our actions.” The violation of that is a permanent ban from the subreddit. By comparison, the violation of the rule against scamming posts earns you only a seven-day ban. To be clear, my confusion stems less from the fact that people occasionally talk about stealing, and more from the dissonance between Reddit’s hustle to ban fatshaming subreddits while allowing this one to exist for two years. TNW’s 2018 Conference is coming up in just a few months, and we’d love to see you there. To find out more about the event and how to attend, check our event page.